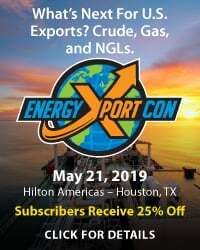 The pace of production growth in the Permian’s Midland and Delaware basins will be influenced by many factors, including the degree to which the market price for crude oil exceeds the play’s breakeven prices and the ability of midstream companies to add incremental pipeline takeaway capacity as that capacity is needed. 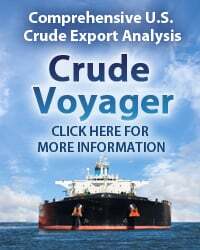 While the pursuit of crude oil is driving drilling and production activity in the Permian, rapid growth in crude output is accompanied by large volumes of associated gas and NGLs that also must be dealt with. Fortunately, the Permian has been a major production area for decades — a lot of gas and NGL pipeline infrastructure is already in place. But it won’t be enough. 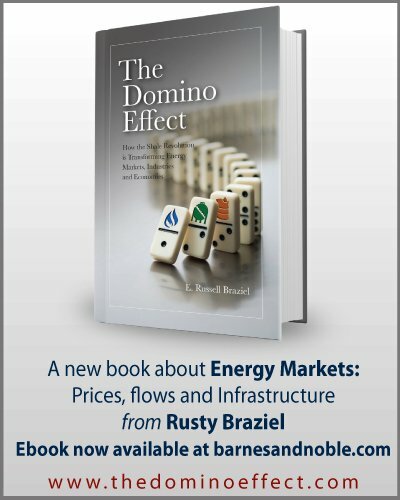 Today we begin a blog series on the existing networks’ ability to move natural gas to market and the enhancements that will be needed to keep the Permian’s growth on track. It’s official: as of today, more Americans are talking about the Permian than the Kardashians and former FBI director James Comey ­­— combined! OK, maybe not, but sometimes it seems that way, doesn’t it? 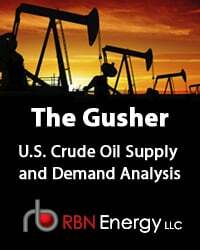 The U.S.’s hottest shale play, covering more than 70,000 square miles in West Texas and southeastern New Mexico, is widely viewed as an unstoppable force, a runaway train that by the early 2020s will account for one-third of total U.S. crude oil production as well as more than almost 12 billion cubic feet/day (Bcf/d) of natural gas for domestic consumption and export (to Mexico via pipelines and everywhere else as liquefied natural gas, or LNG). We’ve written extensively about the Permian. 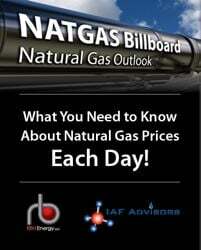 In our recent Drill Down report, With a Permian Well, They Cried More, More, More, which focused on the crude oil side of the shale play (and the need for more crude pipeline takeaway capacity), we noted that natural gas production in the Permian is up 35% over the past three years, and now tops 6 Bcf/d. 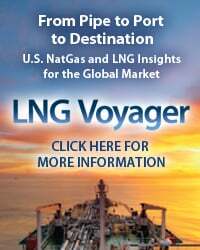 As we said, a lot of the gas pipeline takeaway capacity out of the play was in place before the Shale Era, and a lot more has been added lately, including three pipeline projects totaling nearly 3 Bcf/d that have come online since October 2016: a 400-MMcf/d expansion of ONEOK Partners’ Roadrunner Pipeline, and Energy Transfer Partners’ new 1.4-Bcf/d Trans-Pecos Pipeline and 1.1-Bcf/d Comanche Trail Pipeline. All three pipelines are designed to help move Permian-sourced gas to the Mexican border. 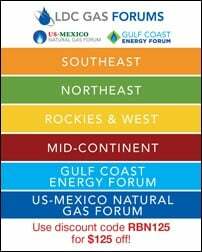 To access the remainder of Every B-T-U You Take - Existing and Planned Gas Pipelines Out of the Permian you must be logged as a RBN Backstage Pass™ subscriber.